Lost your keys and can't get into your house? Wondering how much a new lock may cost you? At Staines Locksmiths we put all the cards on the table! 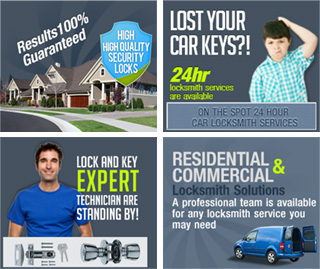 Below you can see just few of the services and some of the locking systems our locksmiths in Staines can offer you.